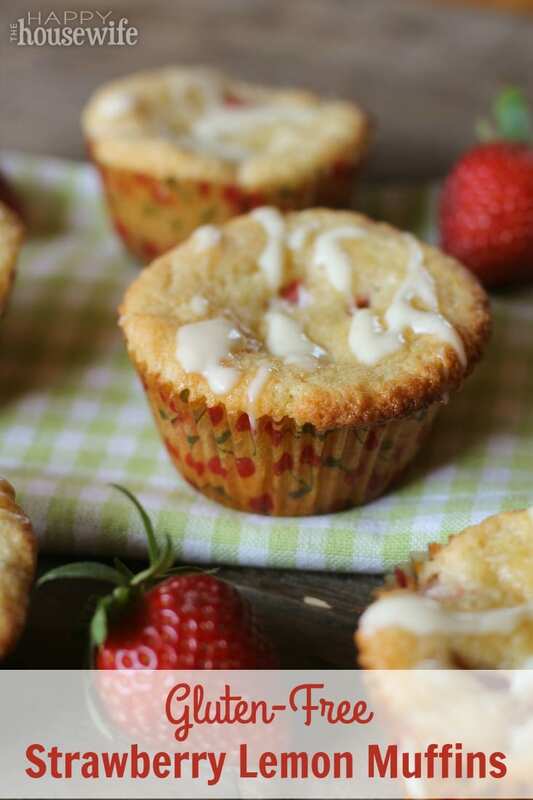 These gluten-free strawberry lemon muffins with tart bits of strawberries studded throughout are AMAZING! Fresh strawberry season gets extended around here when the California ones start to come to market in late winter or early spring. One of my favorite fruits of all times, strawberries are low in sugar and high in antioxidants, vitamins, minerals, and fiber. 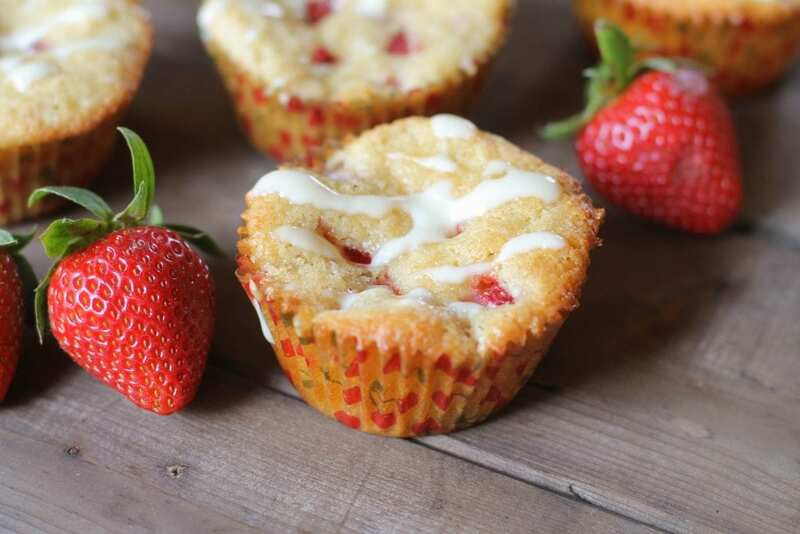 Even though they can seem like a treat, there are plenty of goodies lurking within!I wanted to take advantage of these beautiful berries and make a nutritious muffins for picky kiddos. They are easily adapted to dairy free if needed, and different flavor combos could be tried! Great flavors that marry well with strawberries include chocolate, almond, lime, or cinnamon. For this version, I added the sunny flavor of lemon to brighten the taste. Please click here for the recipe.